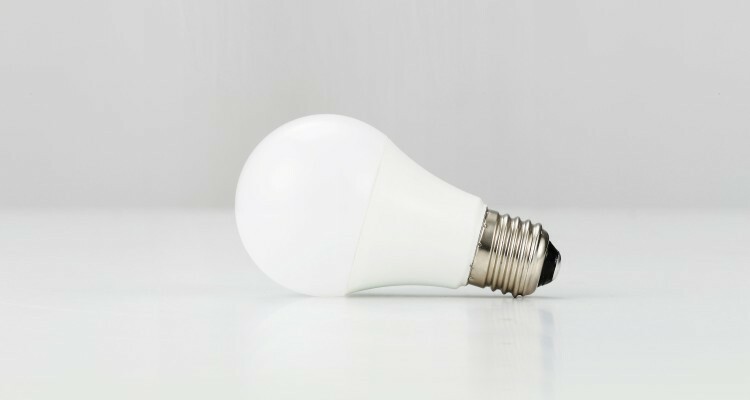 Smartone schedules a lighting mode at the right time, when you want to read a book, make it to the concentration mode, when you want to take a rest, make it to the relax mode, etc. 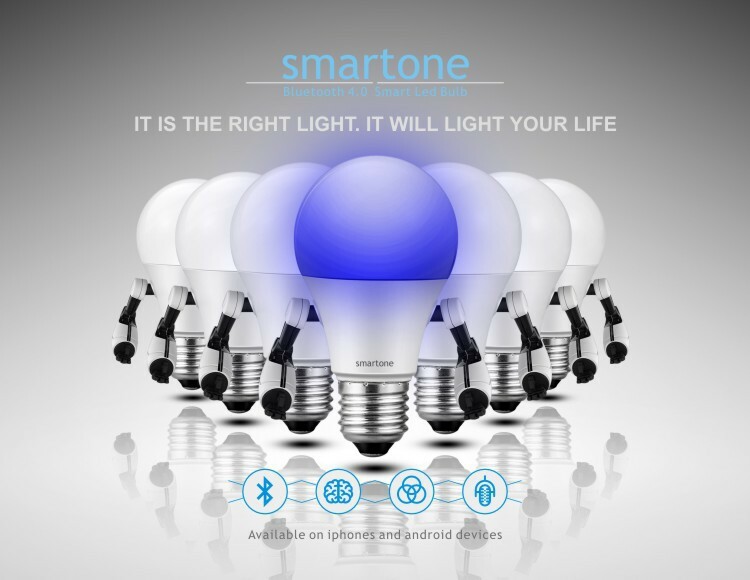 Smartone can be controlled by your smart phone easily, 8 ones can be controlled at same time, so you can control more. The effective distance is about 50 meters, so you can control farther. Smartone can follow the beat of the music or external voice, so you can have a party or enjoy a immersive video at any time you like. 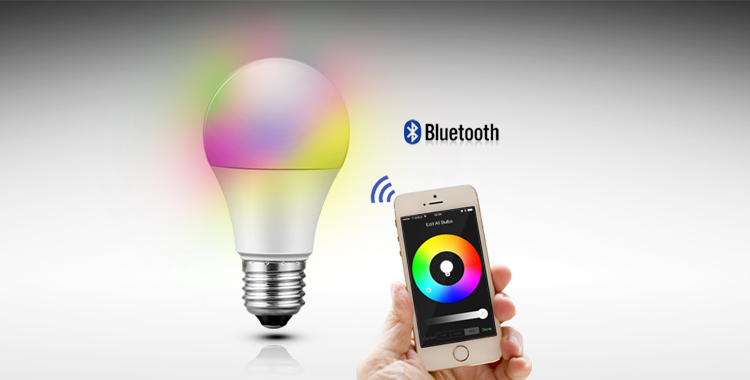 Smartone give you total control over your lighting. 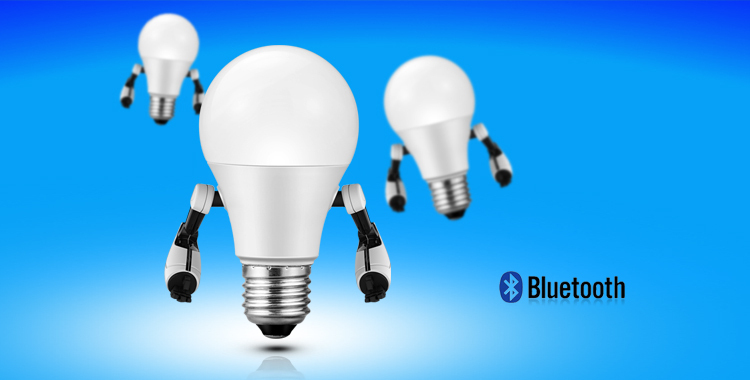 You can control the whole house, or a room, or just a smartone, and any selection is fully dimmable.